One of the most famous desserts for Thanksgiving! 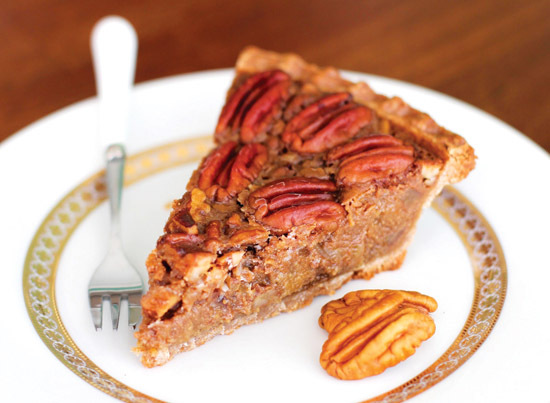 This traditional pecan pie is rich in flavour that creates a satisfying taste. Thanksgiving will surely not be complete without a pecan pie!